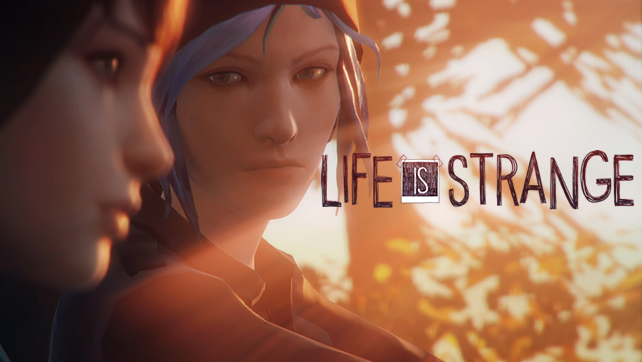 Life is Strange is an episodic adventure game from Dontnod. The first episode, Chyrsalis is now available for 4.99$. 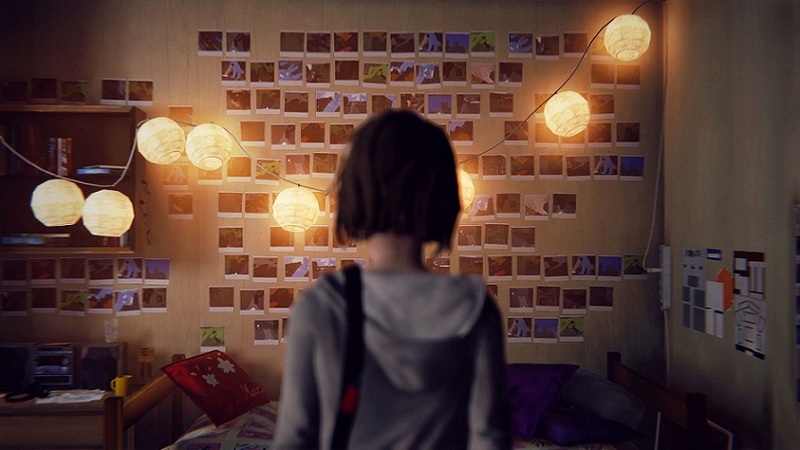 Like of most episodic games, the choices that you make in game will have consequence in the narrative. 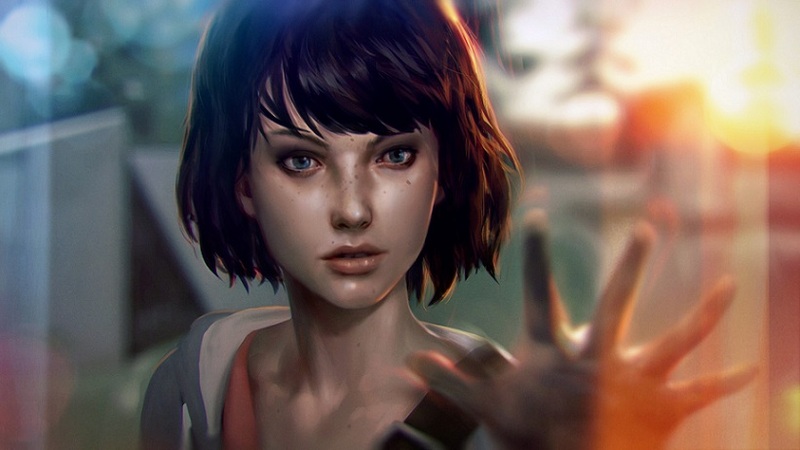 In Life is Strange the players take on the role of Max Caulfield, a student who returns to her childhood hometown of Arcadia Bay to attend an art academy. There she will discover that has the power to rewind time. 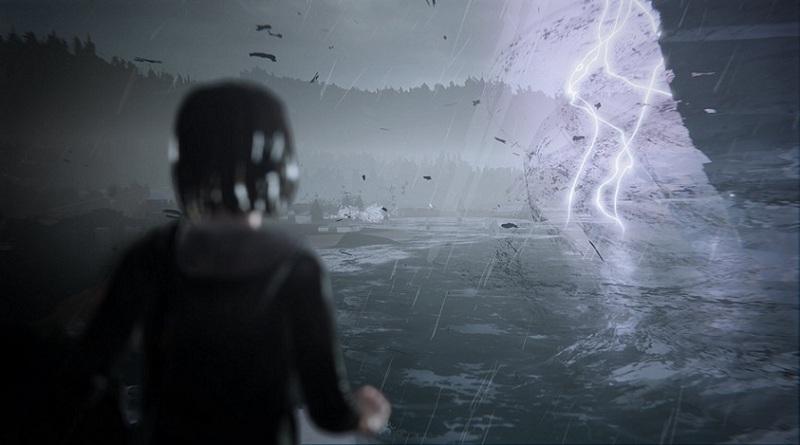 The game focuses on Max’s life and a mysterious disappearance of a popular local girl. The game strongest characteristic is the exploration. 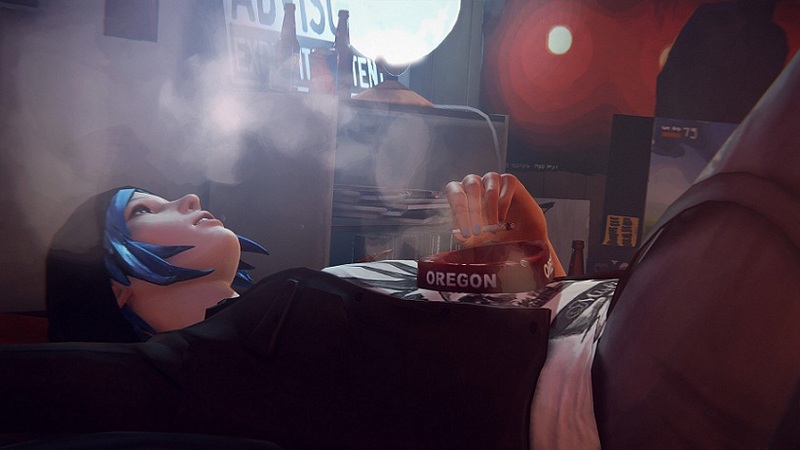 Every place is full of objects to interact with and so the players can discover more about Max, the culture of Arcadia Bay and the high school. Occasionally those items will offer assistance in a later situation, for a dialogue or a puzzle for example. The players can interact with classmates, teachers and friends and make decisions on the dialogue responses, but those aren’t set in stone; once the conversation is over, the players have the possibility to rewind time and chose another answer. Not all the dialogues or object interaction have consequences, but some have. You even can rewind when there is a consequences interaction and chose another answer. Finally, a very good point for the game is that its music is simply amazing and combines perfectly with the plot. We will have to wait for the next episodes and see how the history will follow and how our decision will affect it. There is still no release date for the second episode that is called “Out of Time”. 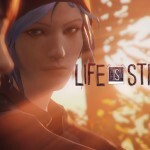 An amazing first episode of Life is Strange that make us want to know more about how the plot will continue.